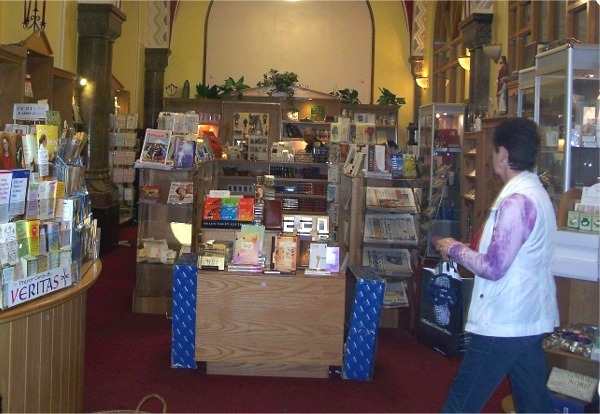 The re-ordering of the Augustinian church in 2001 included the creation of space for a religious books and gift shop. The Abbey Bookshop (in the hospitality area inside the church main entrance) is enhanced by the architectural features of the former side-aisle of the church. 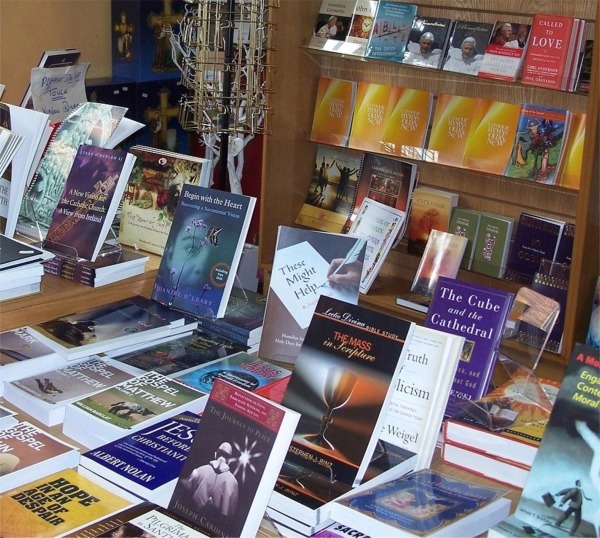 It is well stocked with books on theology, spirituality, Mass Cards, devotional material, catholic newspapers, liturgical items, candles, religious art etc.